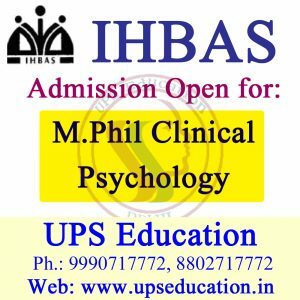 Dear Students! 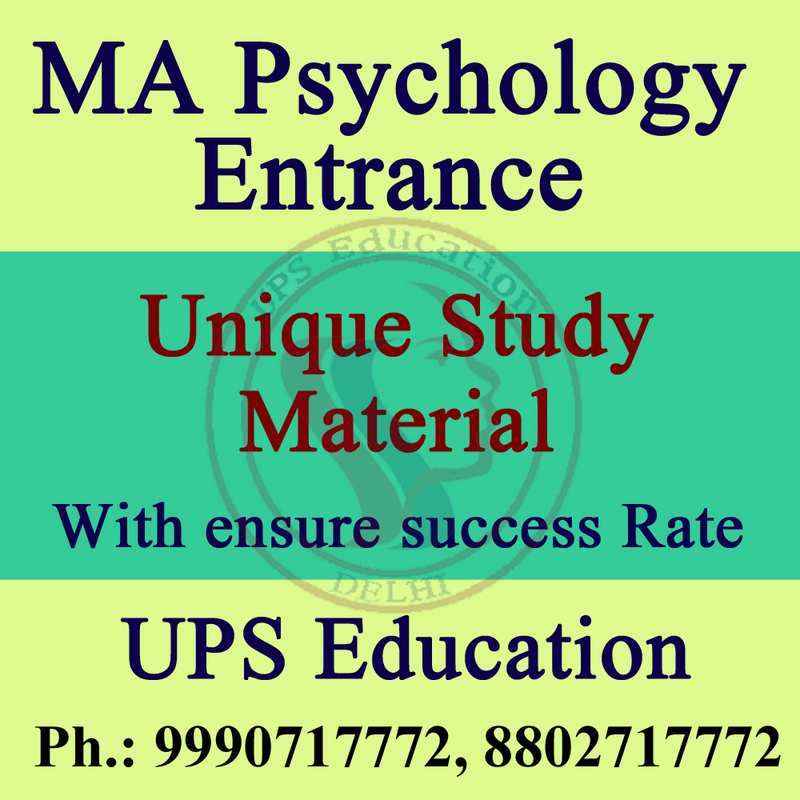 Few days left for your MA Psychology Entrance Exams, increase your hard work and make useful strategies for the entrance exam. 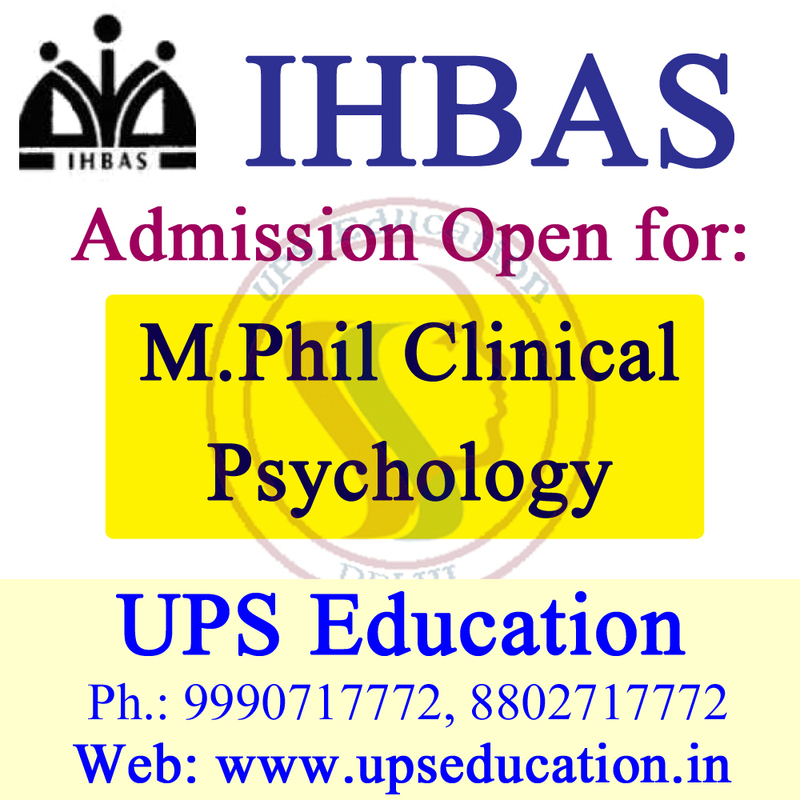 Keep continue your practice with model questions and frequently asked questions. Doesn’t need to read every topic in depth, you need to study only important topic or points because there is no enough time to study every topic. 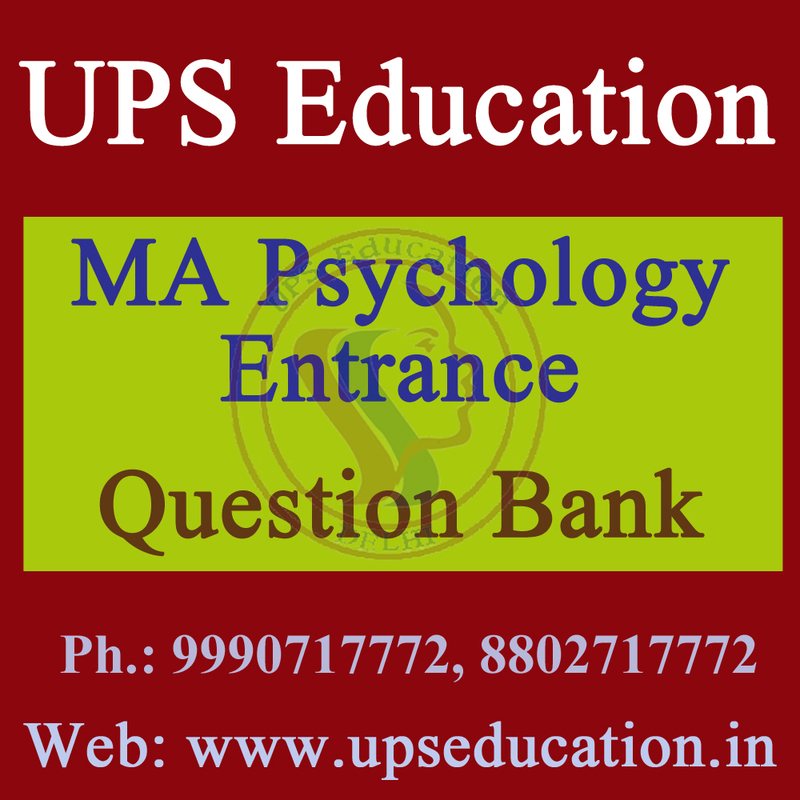 Our question bank may help you to increase your possibility to clear the MA Psychology Entrance exams. 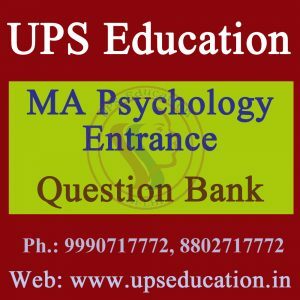 We prepared our questions bank especially for MA Psychology Entrance. 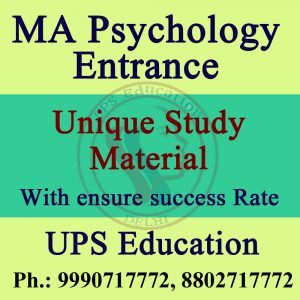 This entry was posted in psychology book, Psychology Classes, psychology coaching class, psychology coaching in delhi and tagged ma psychology entarnce, ma psychology entrance questions, ma psychology notes, ma psychology practice questions, questions bank for ma psychology entrance on May 4, 2016 by UPS Education.